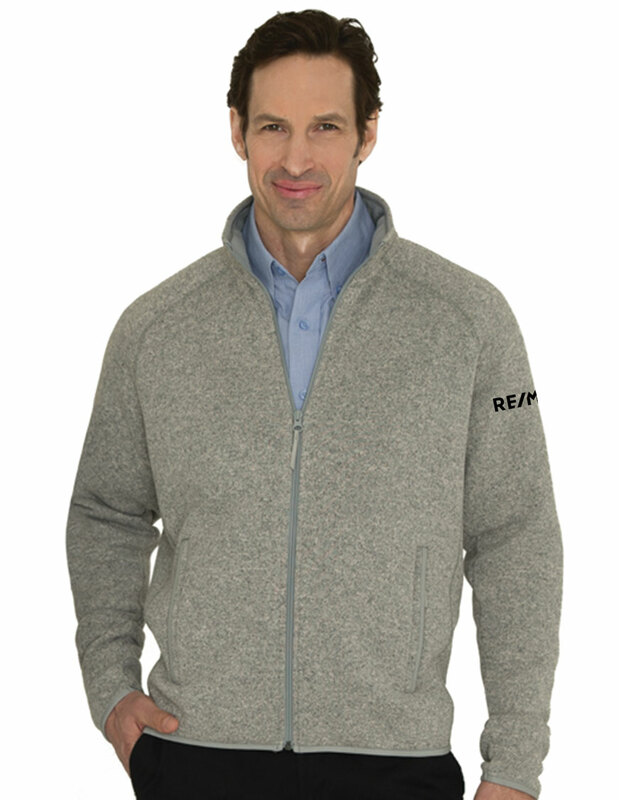 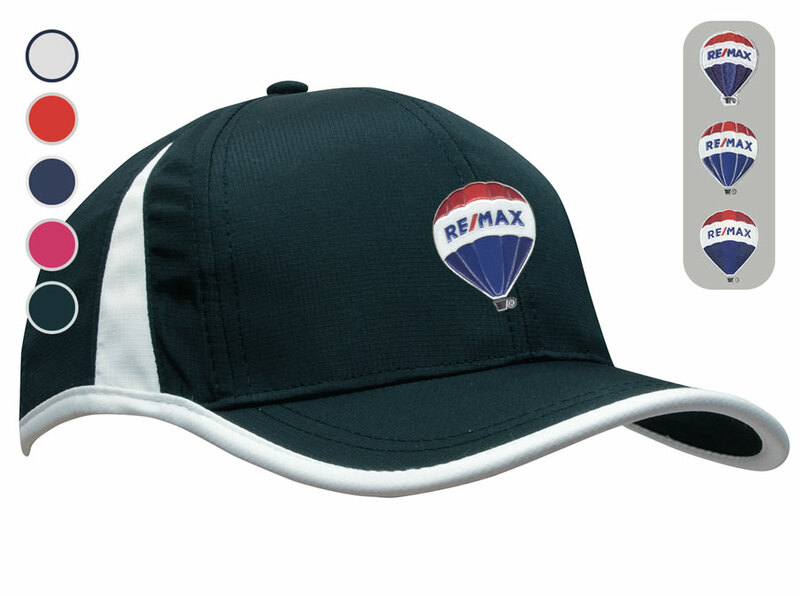 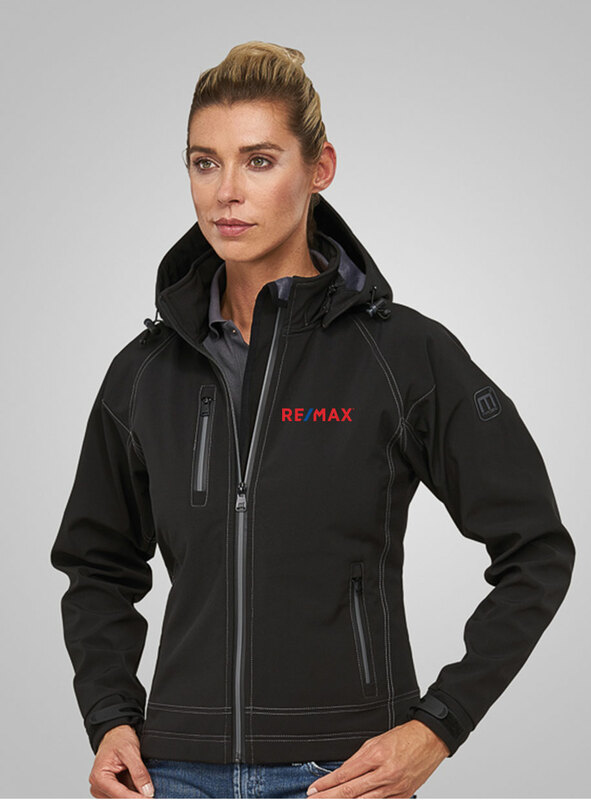 Ideas Unlimited is a RE/MAX Approved Supplier of promotional merchandise company specializing in RE/MAX promotional items for over 20 years. 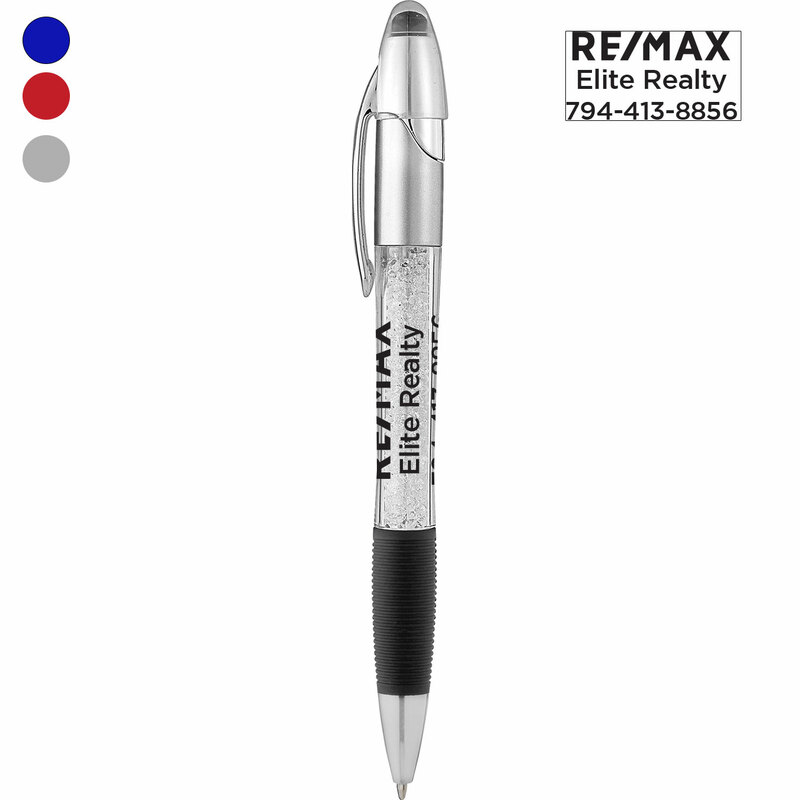 Featuring the latest in apparel, bags, pens, key chains, awards, storefront displays, fridges, and much more. 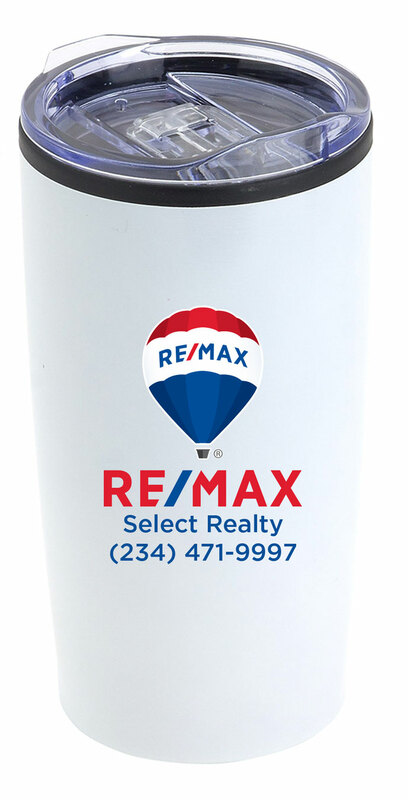 Let our products bring your trade show, event, gift idea, or storefront to a new standard of professionalism. 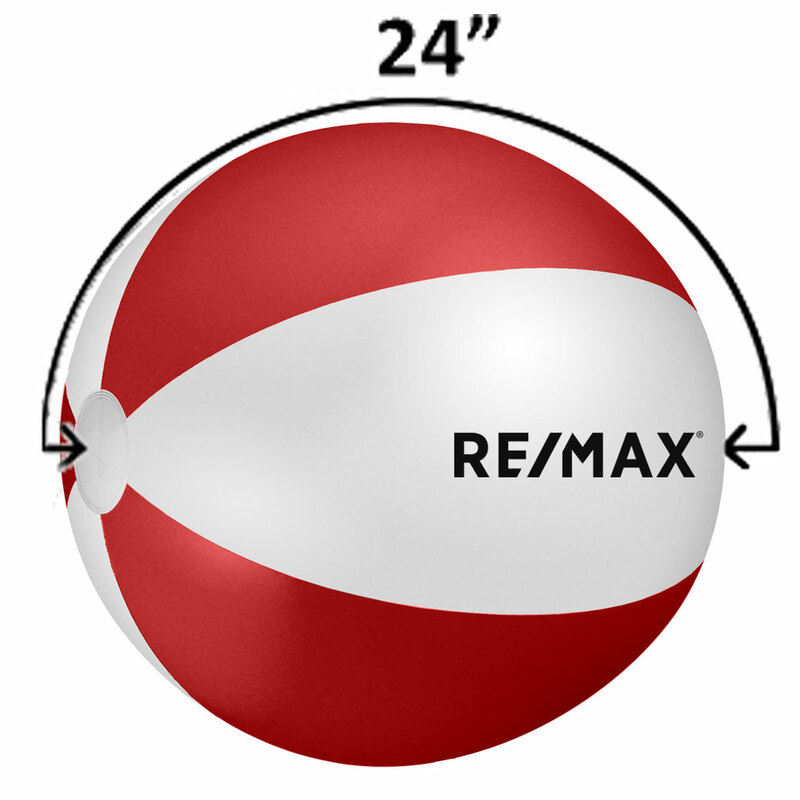 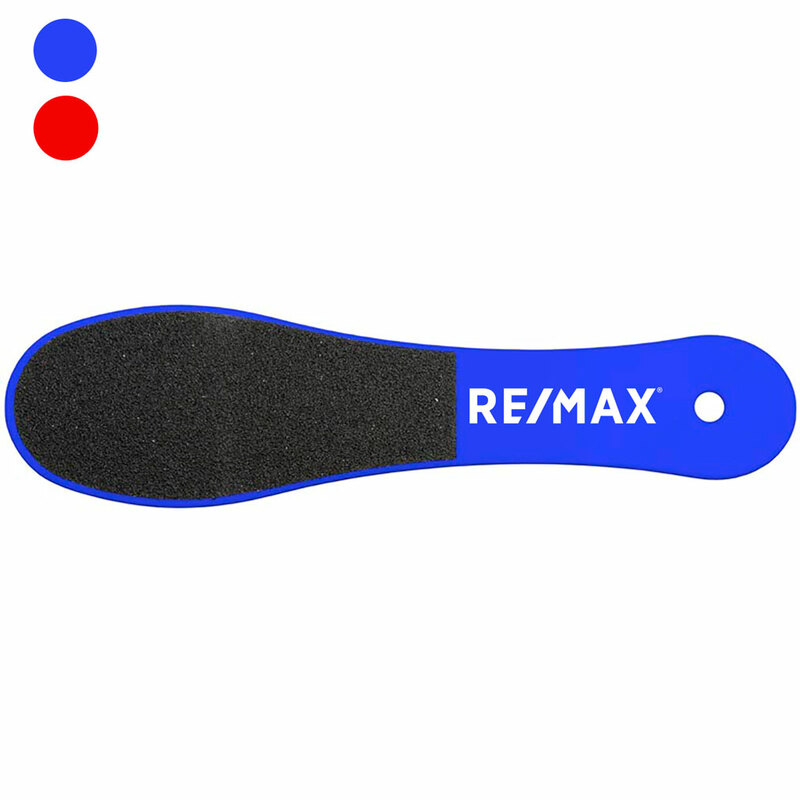 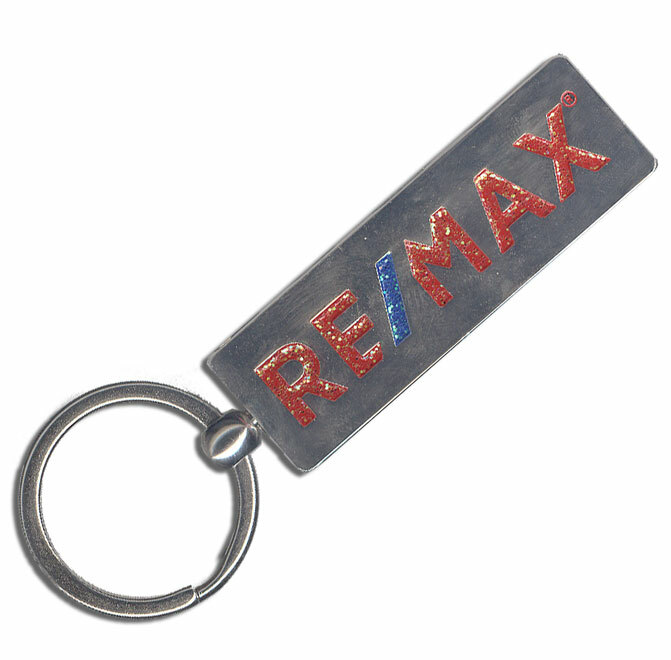 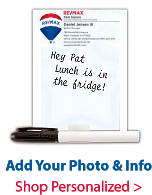 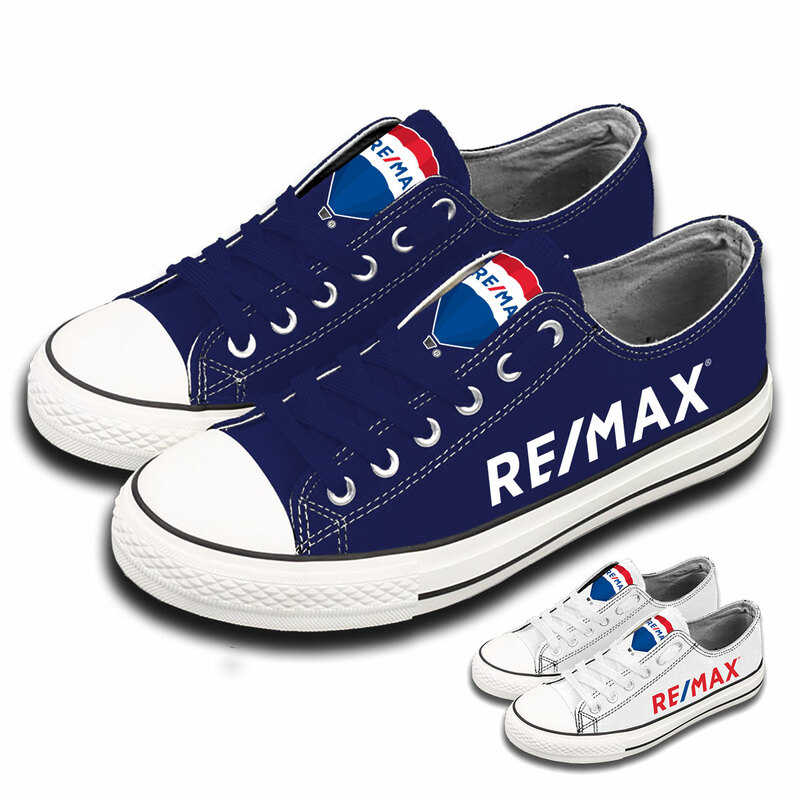 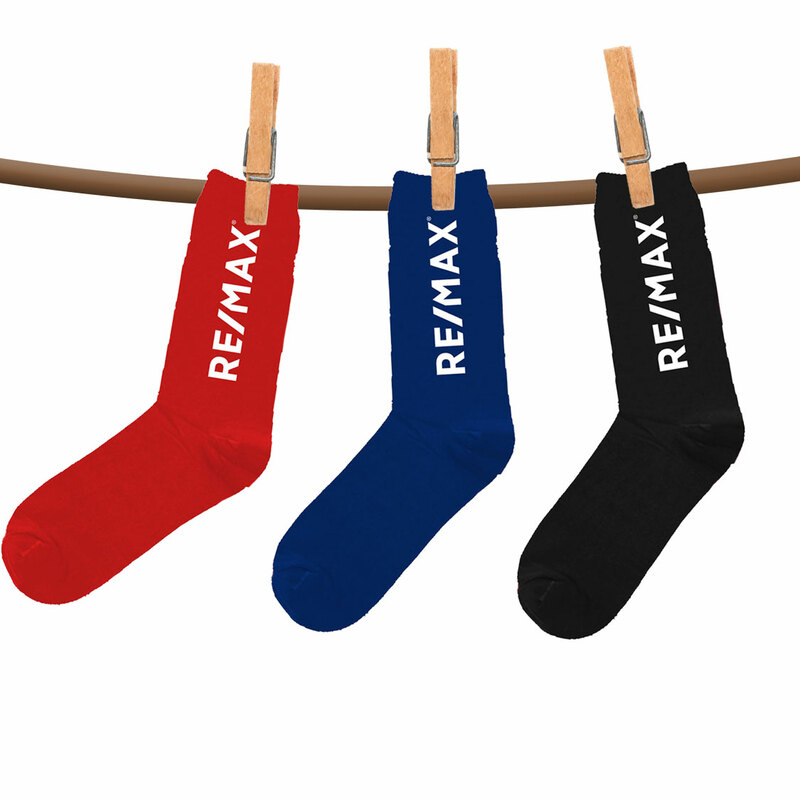 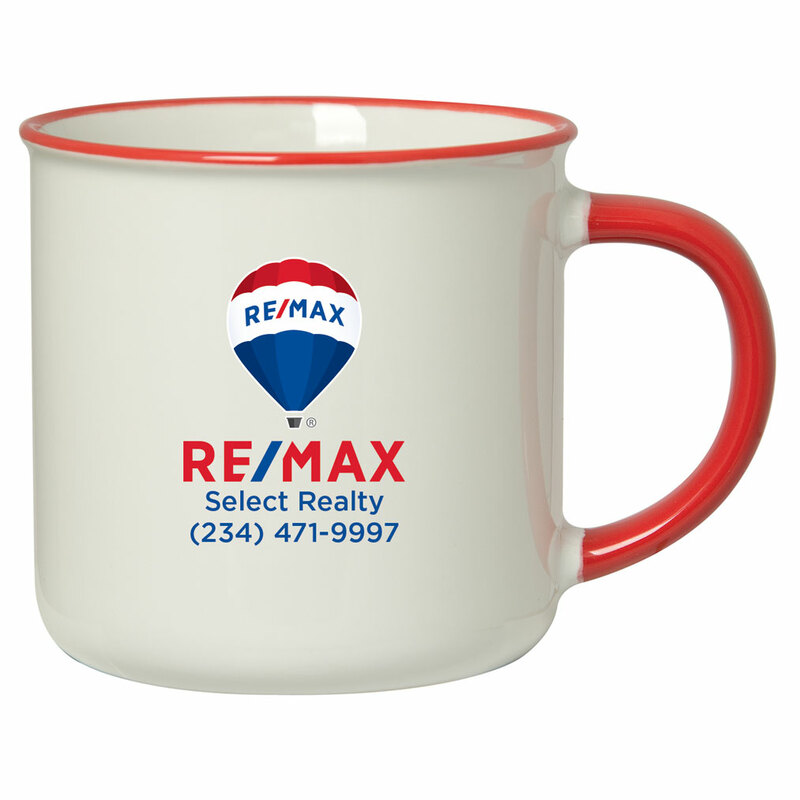 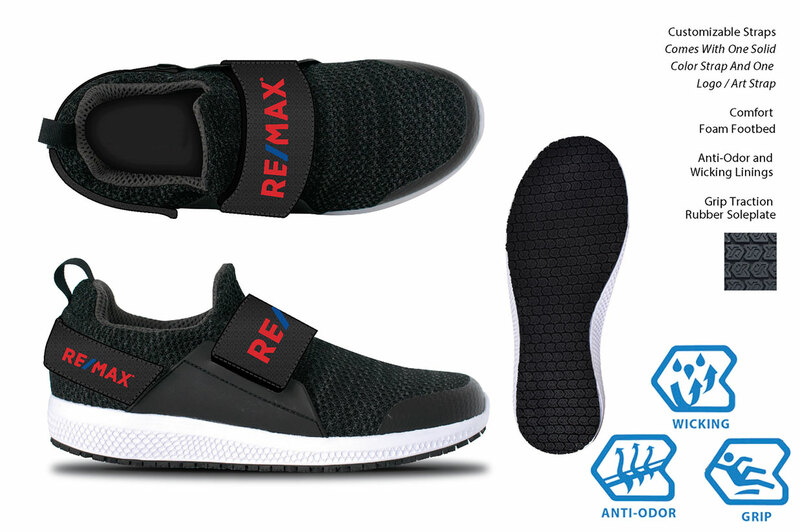 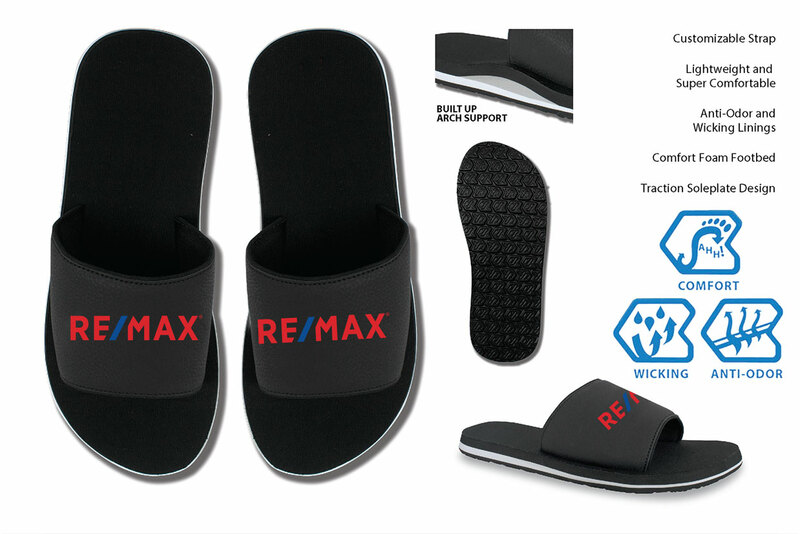 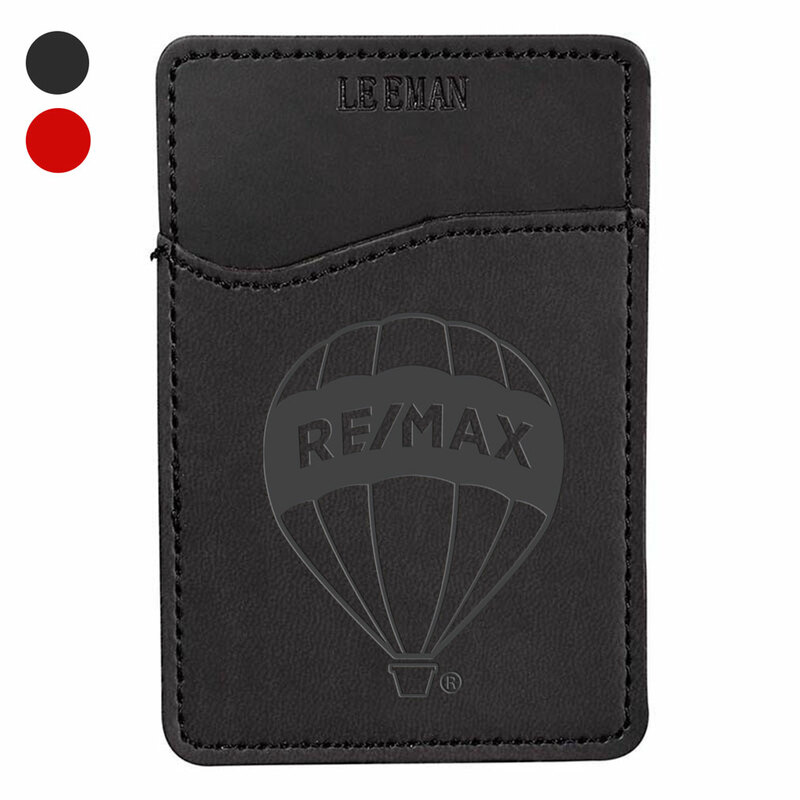 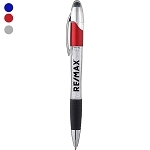 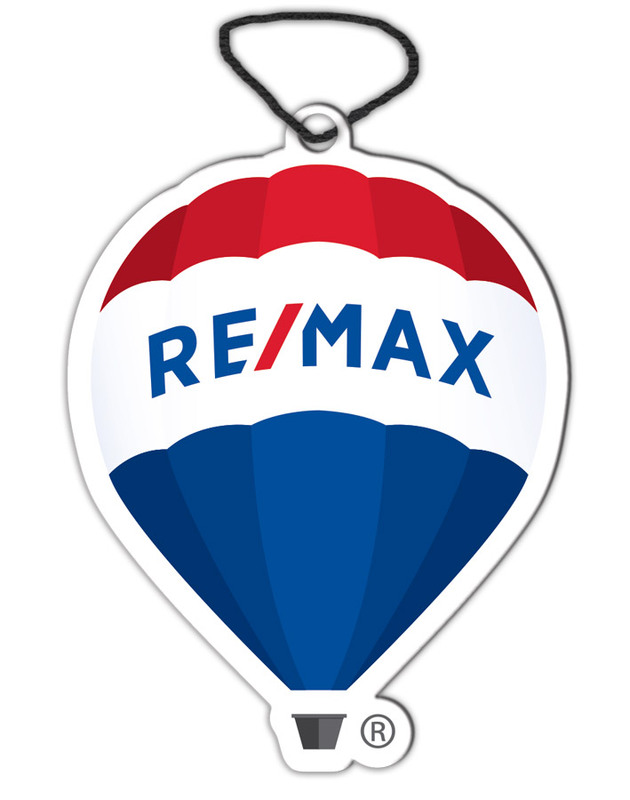 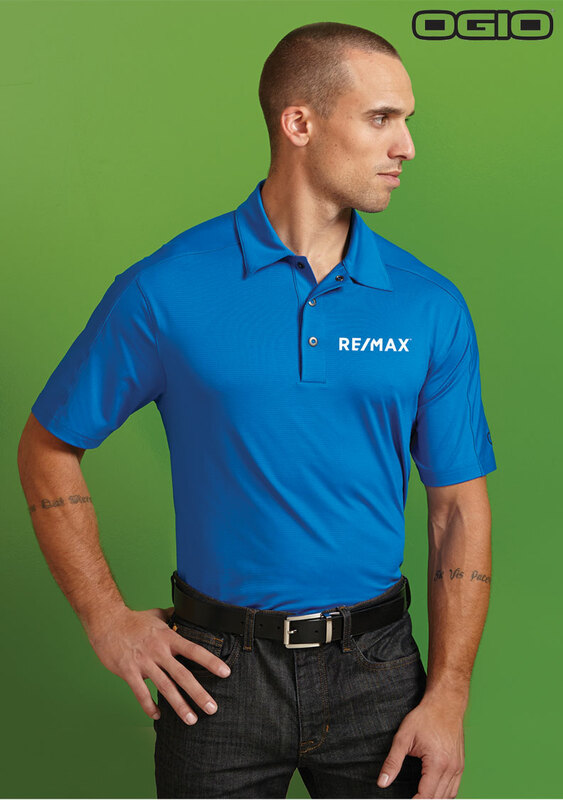 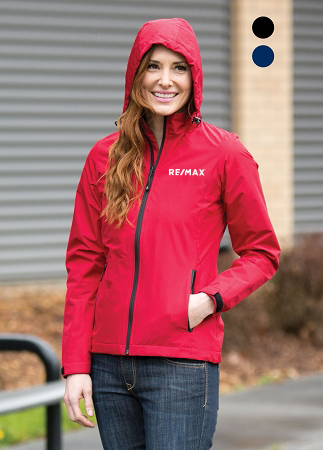 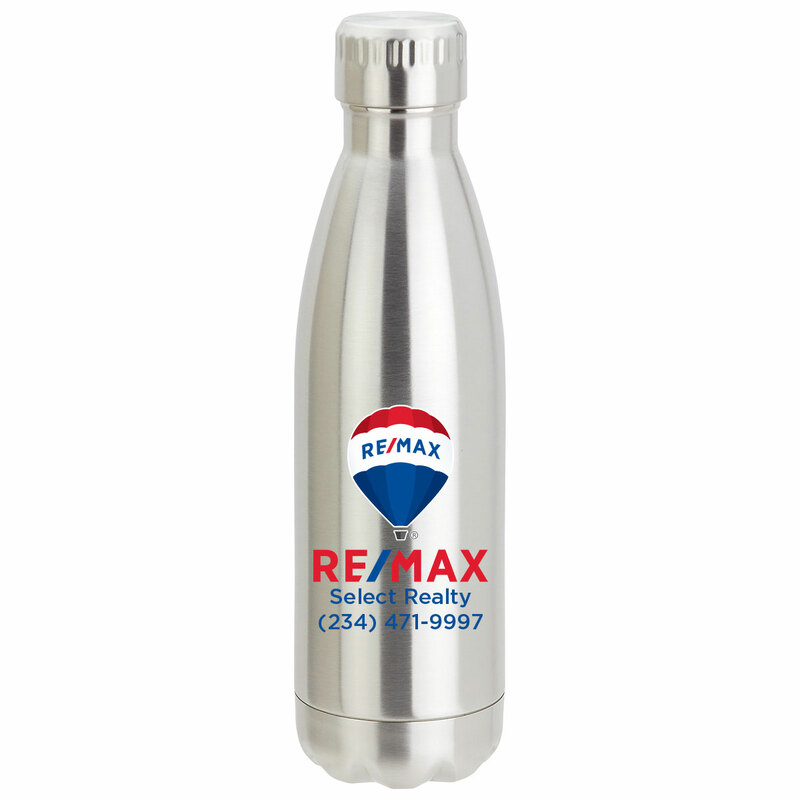 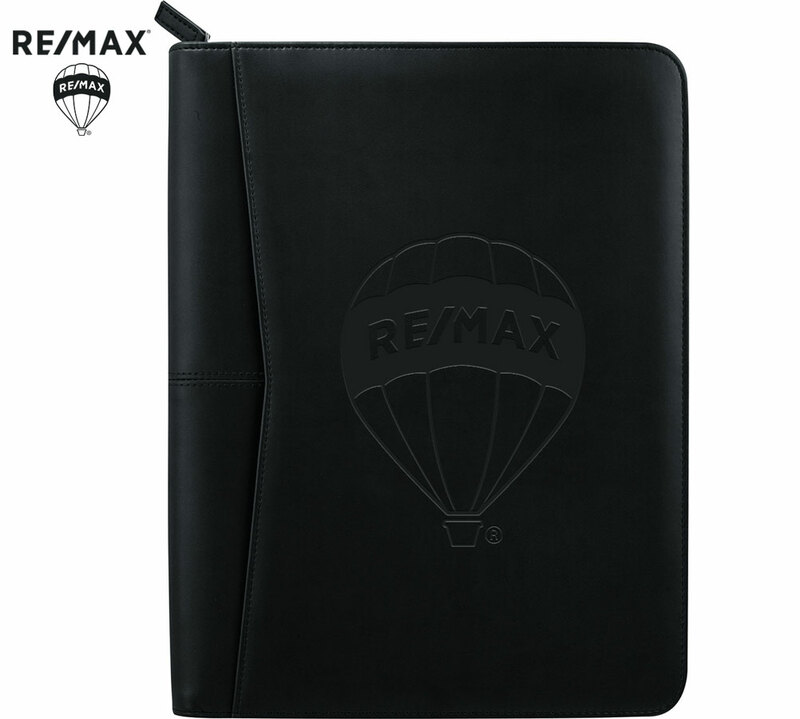 Our RE/MAX promotional products are continually updated with the latest cutting edge products to meet your ever changing needs.